If your wedding ceremony and reception are both in the same place, then Azure can be of service by providing our chauffeur-driven car to the groom/best man. We can also transfer special guests from the local area to the wedding venue. 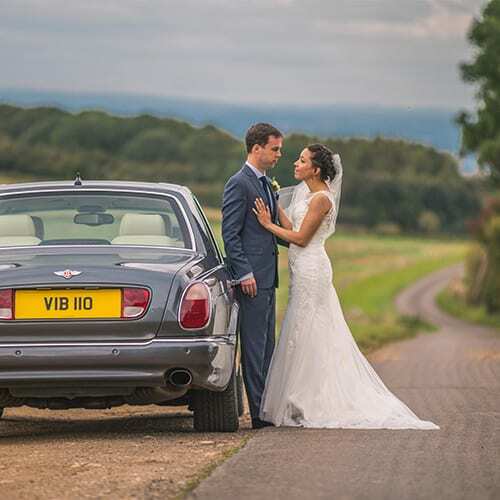 After the ceremony there’s an opportunity for the newly-weds to have photographs taken with the car, before enjoying a relaxing scenic drive and the opportunity to enjoy a glass of Champagne using Azure’s Champagne service. 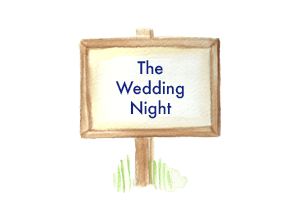 Where a wedding is in one location, the bride often stays overnight with her bridesmaids at the venue, and the Groom will arrive on the wedding day itself, having stayed elsewhere the night before. 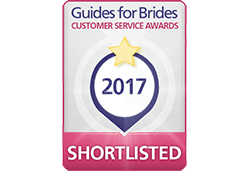 Azure will collect the groom and best man to chauffeur them both to the ceremony venue, ensuring a stress-free transition in perfect time. Our high powered cars are a great option for the groom’s transport and for use after, too. 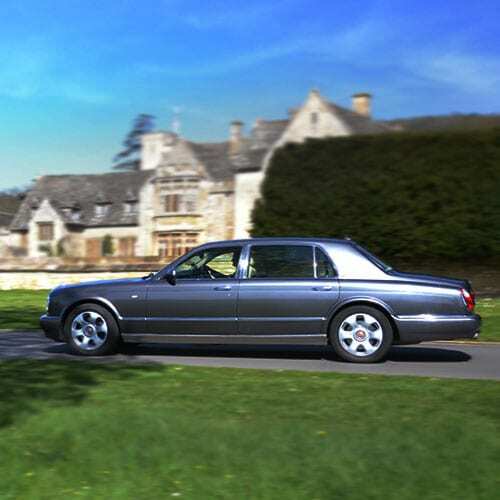 The Bentley Arnage has a twin-turbo 6750cc V8 engine that accelerates to 60 mph in 5.5 seconds – which is similar to an Aston Martin of the same age! 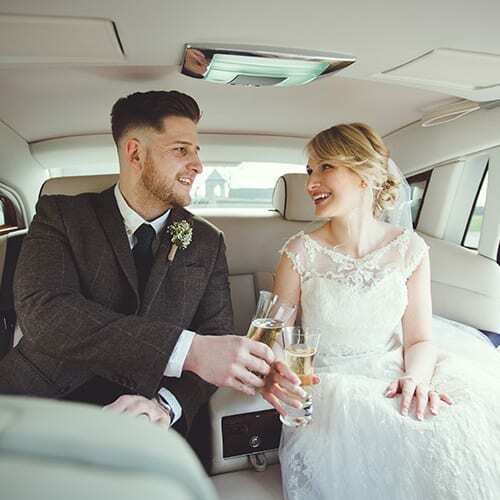 When booking our wedding cars, not only will the bride and groom receive Azure’s premium chauffeur-driven wedding car service, we also include a complementary Champagne service for after the ceremony to celebrate their union. This comprises of the provision of a Champagne table, flutes and chiller, along with the serving of Champagne, supplied to Azure by the wedding party. Our Bentley Arnage and Rolls-Royce Flying Spur are both equipped with a bespoke-made walnut Champagne holder, providing the perfect place to leave the glass between sips. When the groom has safely arrived at his wedding venue, your chauffeur will wait outside whilst the ceremony takes place. Azure then invites the newly-wed couple to make the most of their chosen vehicle by having photographs taken with it by their photographer, before being whisked away for a scenic drive. 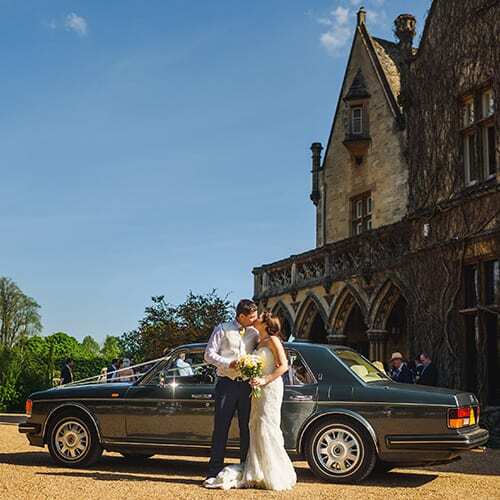 Once the wedding has taken place, Azure can chauffeur the bride and groom in their chosen luxury wedding car on a scenic journey. This provides an opportunity to give the bride and groom some special time together just after they have got married, before returning to the waiting wedding guests for their reception. If they would like to, they can also stop-off for a photo shoot at a favourite location or picturesque setting, where their photographer can capture some memorable shots. 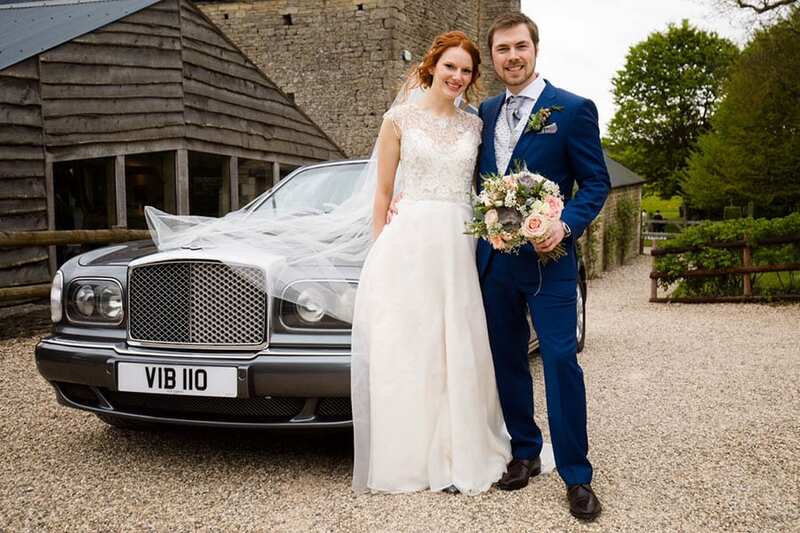 “I just wanted to get in touch to say thank you so much for supplying the cars for our wedding.